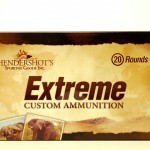 470 Nitro Express - Hendershot’s Sporting Goods, Inc.
Hendershot’s “Extreme” Custom Ammunition offers a vast selection of offerings in 470 Nitro Express. We’re happy to help with ammunition recommendations, questions regarding rifle regulation/accuarcy and related information. If you are having challenges with regulation you may want to consider our load development program! 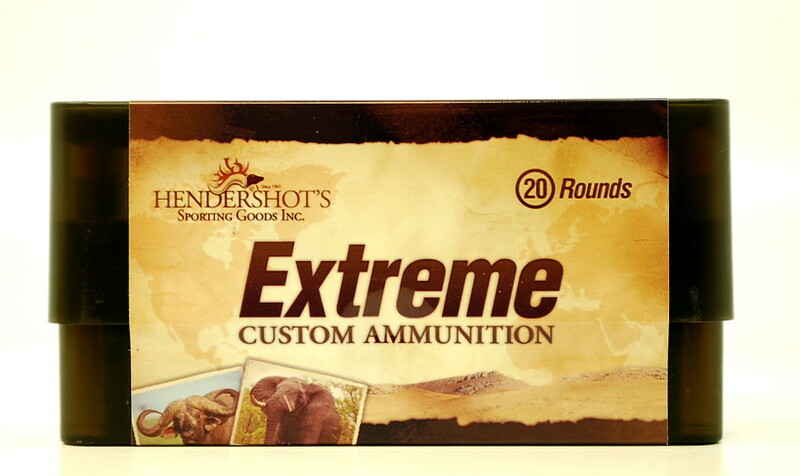 We are more than happy to discuss bullet performance relating to our 470 Nitro Express ammunition and bullet selection for your rifle. Please call us at (240) 347-4883 and we will be happy to speak with you!